Moving delicate, out-sized and heavy equipment can result in costly mistakes if the proper steps are not taken to package and protect the items for removal. 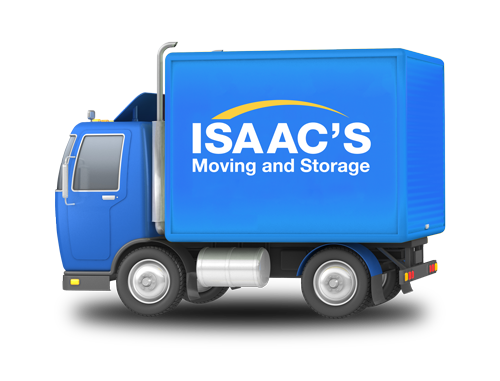 Isaac’s Moving and Storage offer industrial and machine rigging for equipment transportation that is designed to protect and make the move easier. Rigging is typically a unique set up for every single project. Rigging may involve custom crating, special lifting fixtures, or simply expert care of a team of movers who are trained to make this type of move. Isaac’s Moving and Storage has access to hoists and cranes to move items to high floors or through easier access paths to ensure quick and safe relocation of your industrial equipment. When you work with Isaac’s Moving and Storage, you’re choosing a company that’s dedicated to making your move a success. With our state of the art equipment, expertly trained moving staff, and competitive prices, we’ve been leading the moving industry in Boston, Philadelphia, and Houston for over 25 years.